Due to licensing restrictions for this artwork, this product can only be shipped to Canada, United States, Mexico. 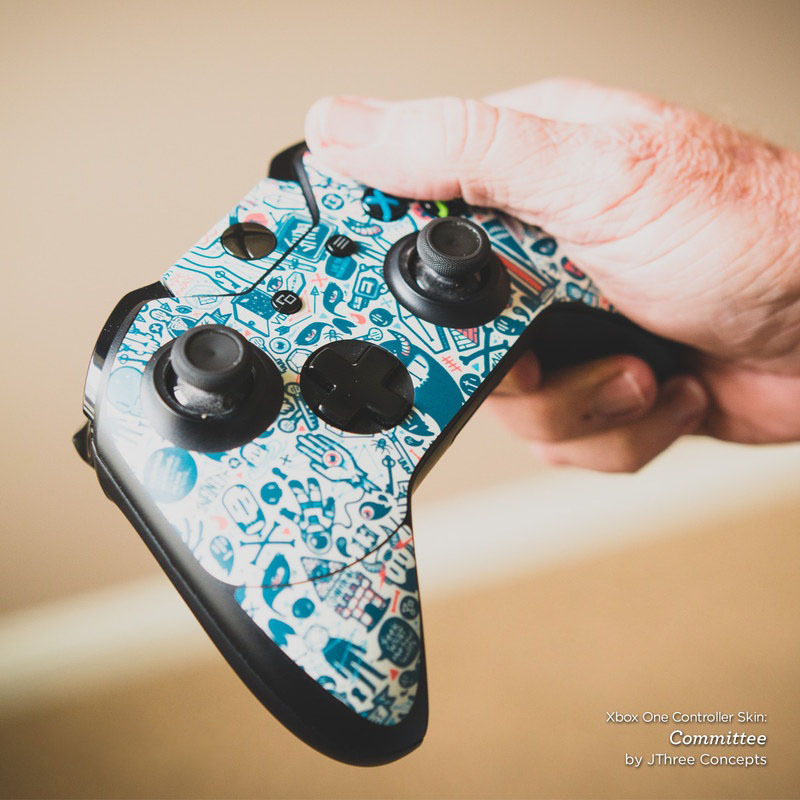 The other Xbox One Controller Skins can be shipped worldwide. 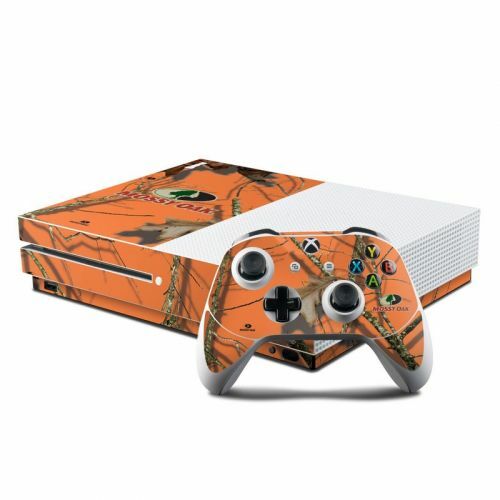 Style another device with "Break Up Lifestyles Autumn"
iStyles Xbox One Controller Skin design of Tree, Botany, Branch, Root, Plant, Illustration, Adaptation, Art, Graphic design, Drawing with orange, green, red, black, gray colors. 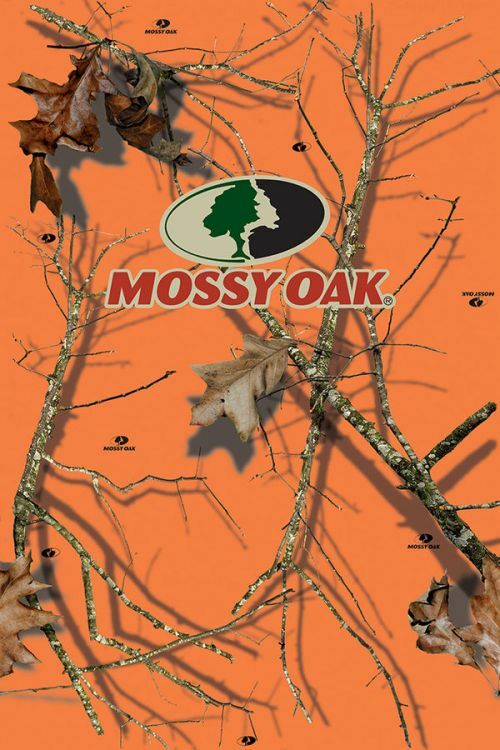 Model XBOC-MOSSYOAK-AUT. 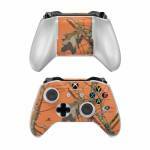 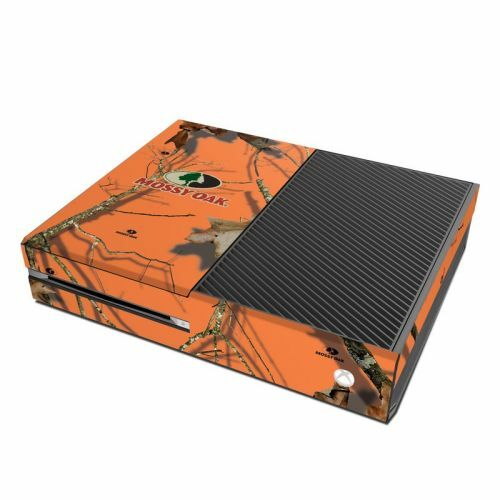 Added Break Up Lifestyles Autumn Xbox One Controller Skin to your shopping cart. View your Shopping Cart or Style Another Device with "Break Up Lifestyles Autumn"